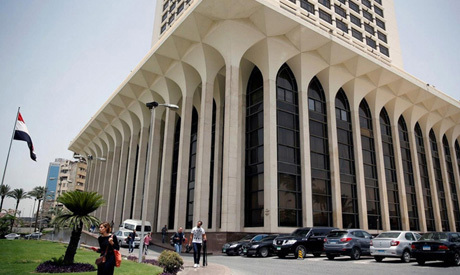 The Egyptian embassy in Nairobi is calling on its citizens in the Kenyan capital to stay away from the area surrounding the site of an explosion and armed attack that took place this afternoon at the DusitD2 hotel in Nairobi's Riverside district. The embassy called on Egyptian citizens to contact the embassy (at + 254790405857) in case of any threats. The embassy also advises citizens to stay away from large gatherings over the next 72 hours. According to Reuters, suspected militants attacked a luxury hotel complex in Nairobi, with a number of people feared dead. People – some with bullet wounds and covered in blood – were escorted out of the building by heavily armed police, Reuters said.